Stuart Moncur, head of national retail at Savills said, “Our strategy has been to secure new anchor occupiers, and with the arrival of both Xercise4Less and TJ Hughes, we certainly believe the Wellgate is on the up. TJ Hughes will occupy the former BHS store at the front of the Wellgate and will significantly improve the profile of the centre as well as drive substantial levels of footfall. 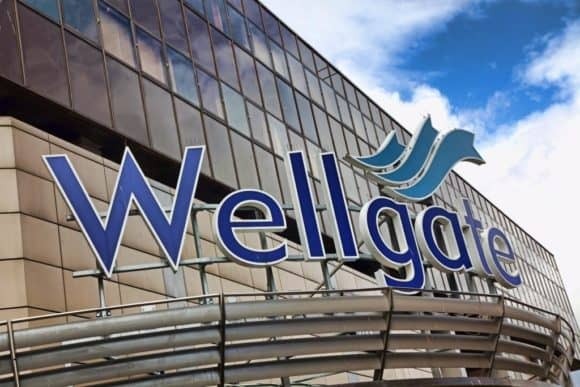 We are excited about the prospects for Wellgate going forward and expect to have further new lettings to announce later in the year”. 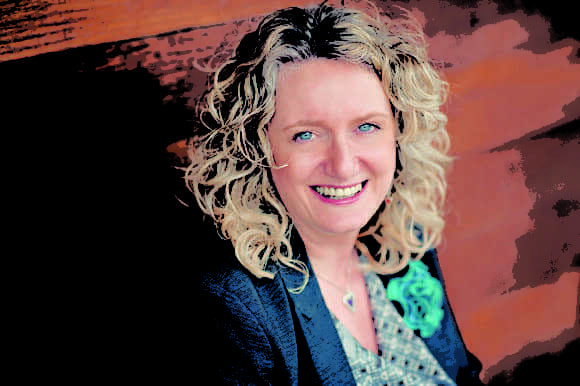 Savills UK retail and leisure agency team is more than 80-strong, operating from a network of offices in London, Bristol, Edinburgh, Glasgow, Manchester and Leeds. The firm advises landlords and occupiers in shopping centre, high street, retail park and outlet centre locations across the UK, with instructions totalling circa 43.5 million sq ft.
For more information, visit www.wellgatedundee.co.uk.